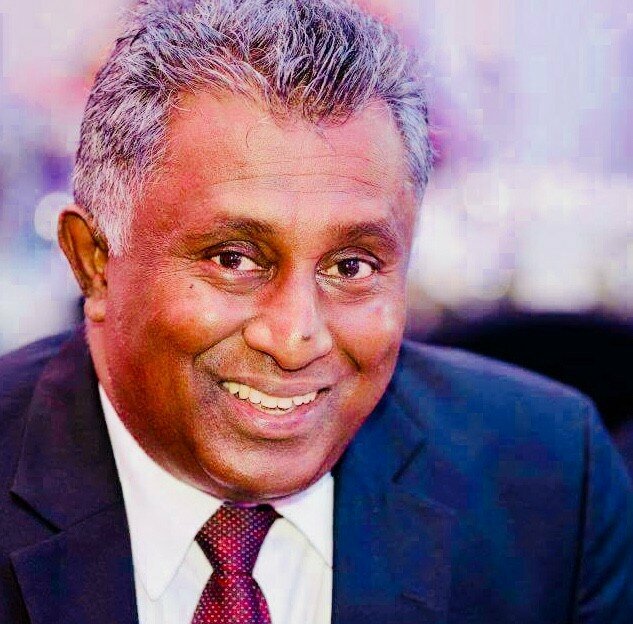 The revolution of transforming the digital identification and verification sector, which VeriME started has crossed ASEAN borders and made its way to Sri Lanka. VeriME is pleased to announce the opening of new office in Colombo, Sri Lanka. 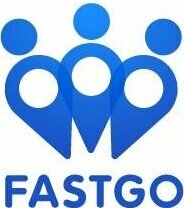 FastGo, MPOS, Weshop, Ngan Luong, EGate apply VeriME’s D-KYC digital identity verification solution. 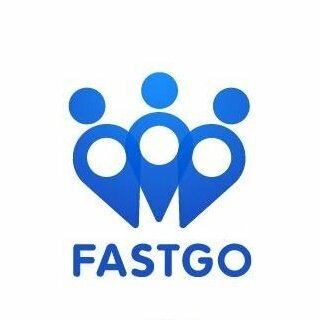 With the partnership agreement signed on September 7, 2018, NFC, MPOS, Weshop, FastGo, EGate are the first payment partners to implement the Blockchain D-KYC platform for digital identity verification. VeriME. VeriME’s D-KYC service is “Digital Identification”. D-KYC implements the KYC remotely and completely online process without requiring customers to meet, fill out forms and submit documents. VeriME is live on EGATE! 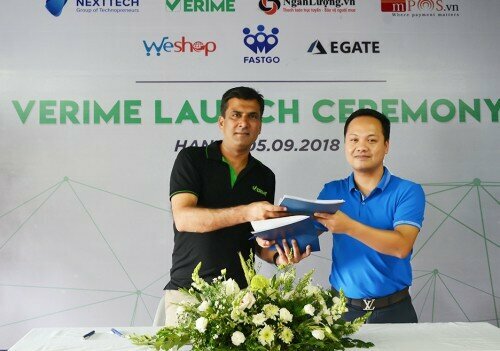 VeriME a blockchain-based identity verification and payment authentication solutions provider, has recently collaborated with EGATE , one of the leading crypto wallet and payment gateway provider based in Central America. 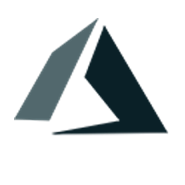 Given the rising cost and challenges of KYC and payment authentication processes, the tech start-up’s D-KYC and D-SECURE solutions are quickly being adopted by many payment gateway companies such as EGATE.